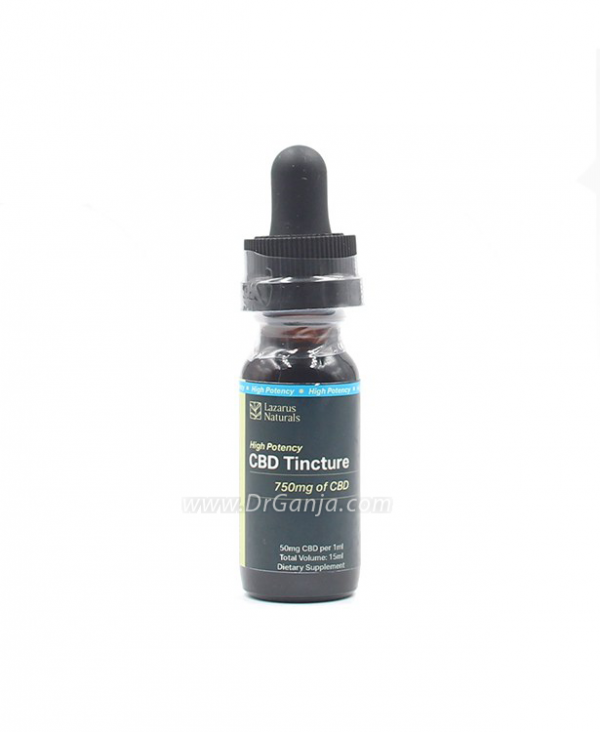 This high potency CBD tincture is vegan and gluten free and contains no artificial flavors, preservatives or sweeteners. 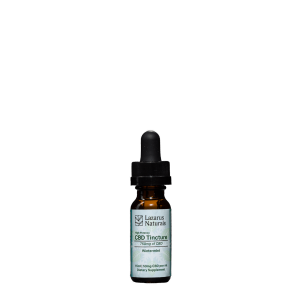 Every ml contains 50 mg of CBD, making this more than 3x as potent as a typical Lazarus Naturals CBD tincture. 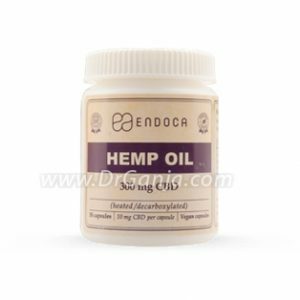 These whole plant extracts offer a wide spectrum of terpenes and cannabinoids, and are complemented by the presence of hemp, MCT and avocado oils. 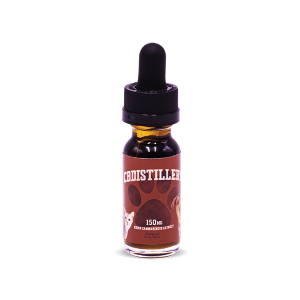 Available in 15 ml and 60 ml. 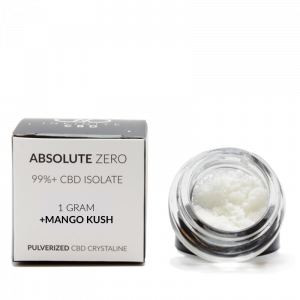 15 ml 750 mg CBD. 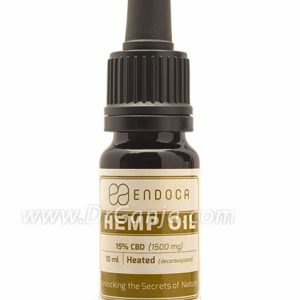 50 mg of CBD per 1 ml Contains 450 Drops. 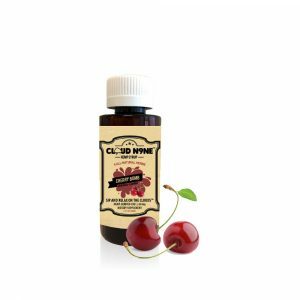 60 ml 3000 mg CBD. 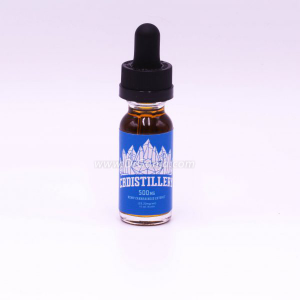 50 mg of CBD per 1 ml Contains 1,800 Drops. 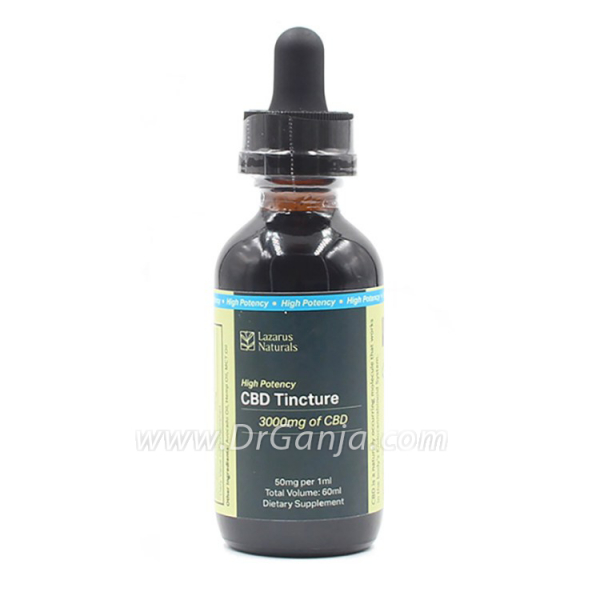 Take high potency tincture in food or beverage. 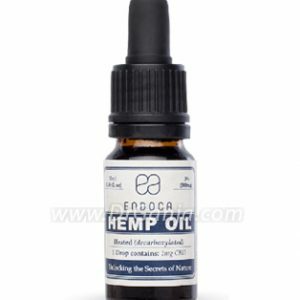 For greater ease of dosage and fast effects, place directly under the tongue. Hold there for 30 seconds before swallowing. 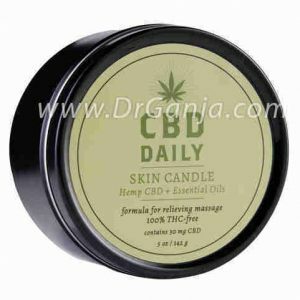 Hemp Oil, MCT Oil, Avocado Oil. This stuff is amazing. My chronic pain improved tremendously. Will reorder again. 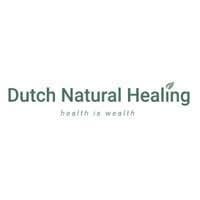 Received excellent assistance from David with queries regarding the product and arrived in good time to Australia as per description. First time using cbd oil. Provided fast relief for my anxiety and insomnia. Shipping to Australia was fast, took about 2 weeks in total, and arrived without issues. Will order again! The taste needs to get use to. I found that it wa shipped here really fast..
the taste of this makes me want to gag. 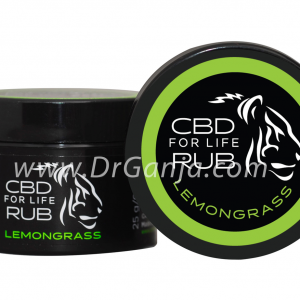 Long lasting pain relief! Arrived quickly, such a great product. It worked for my anxiety and pain. I really like this oil. It has measurements on the dripped so you can know how much you are taking. A quarter to a half a dropper works for my night time. 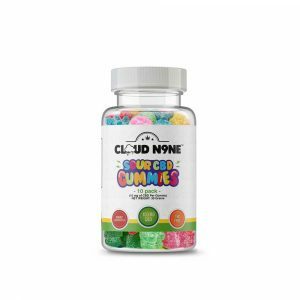 About 20mg I seem to need. Takes away fear and anxiety. Takes away panic and calms me to the point of not needing to self harm. I am very grateful both to this website and to God for the CBD. It works with no side effects. It keeps me safe and sleeping through the night. Thankyou, my package came very quick! This seller is trustworthy and very helpful. So I reordered again and have subsequently drug tested myself that returned no drugs being detected. This product helps with my pain. 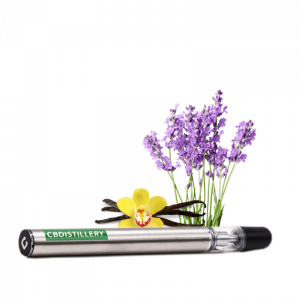 The dropper has clear measurement that makes the dose easy. 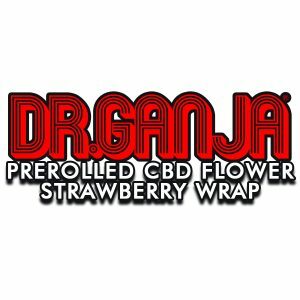 This said, l got carried away last week and took 2 mls (100) mgs cbd and felt a mild stoned feeling. I dont smoke pot, and did not take any oxy before so can not explain my impairment. So I get really bad migraines where my vision gets blurry and my stomach gets upset. I decided instead of ibuprofen I would try the Lazarus tincture to see if it would help. My vision came back first then the pain started to dull about 15 to 25 minutes later. I lost the feeling of wanting to throw up. It felt nice, went and ate some dinner and it’s like it never happened. I dont exactly like the taste. 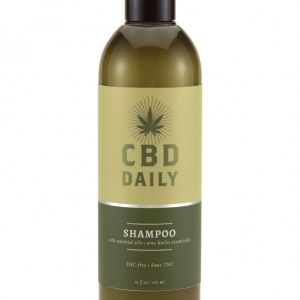 It’s a combo of oils so you get like a hint of each flavor on top of hemp. So it lost a star for taste. The higher dose tincture would have worked better because I have a 1000 mg CBDistillery tincture from Dr.Ganja and it doesn’t taste as bad. But all in all I’m pain free today and happy. Good product, but the flavour! To the point. This product helps with back pain. My issue was the flavour. It tastes of dope and a very strong overtone of avocado oil and something I cant put my finger on. Feels like I am injesting one of my wifes skin care products. If you can get past that, it’s 6 hours of less pain, and its only 30 bucks.